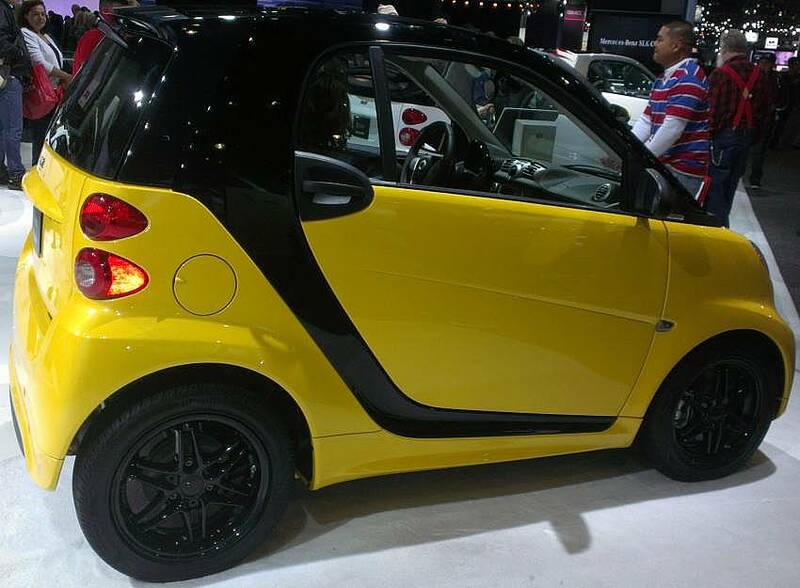 Customize your Smart Car with a new set of Brabus custom wheels. 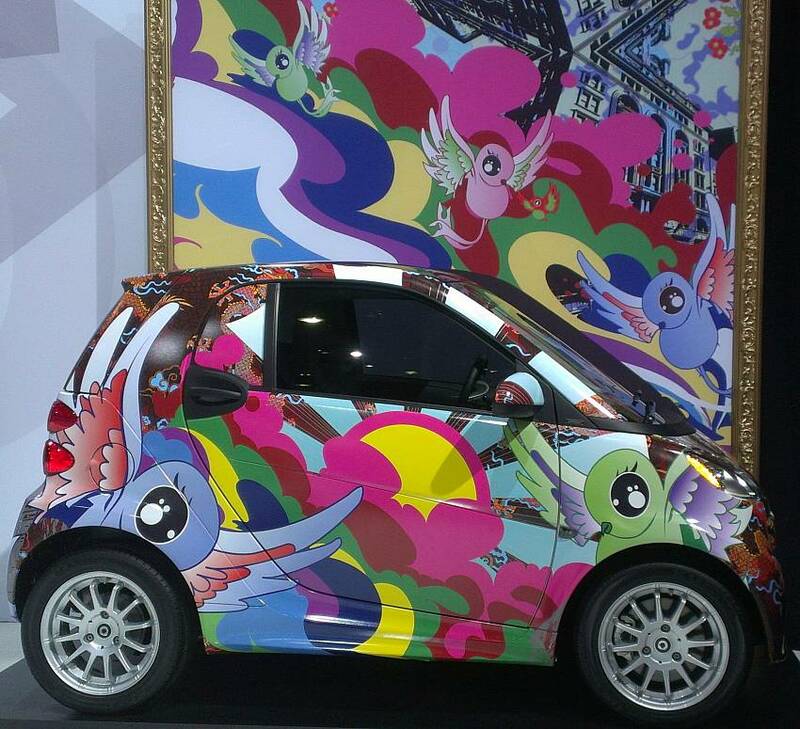 Smart Cars can be colorfully wrapped to make your Smart Car unique. 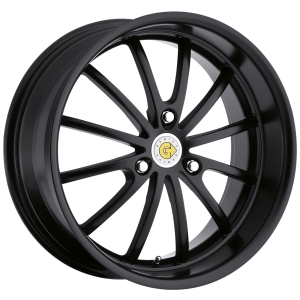 Customize your Smart Car with a new set of Brabus black custom wheels. 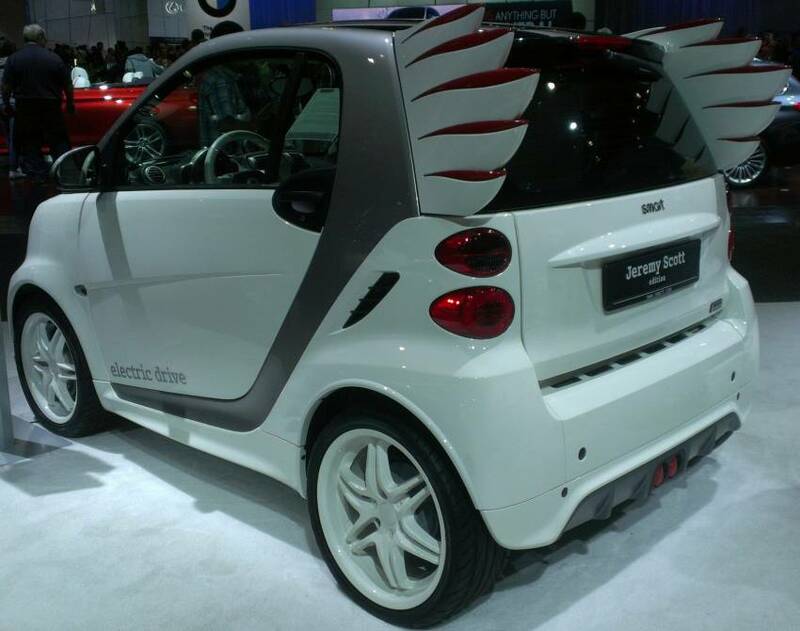 Exclusively for Smart Cars ~ thats Genius! 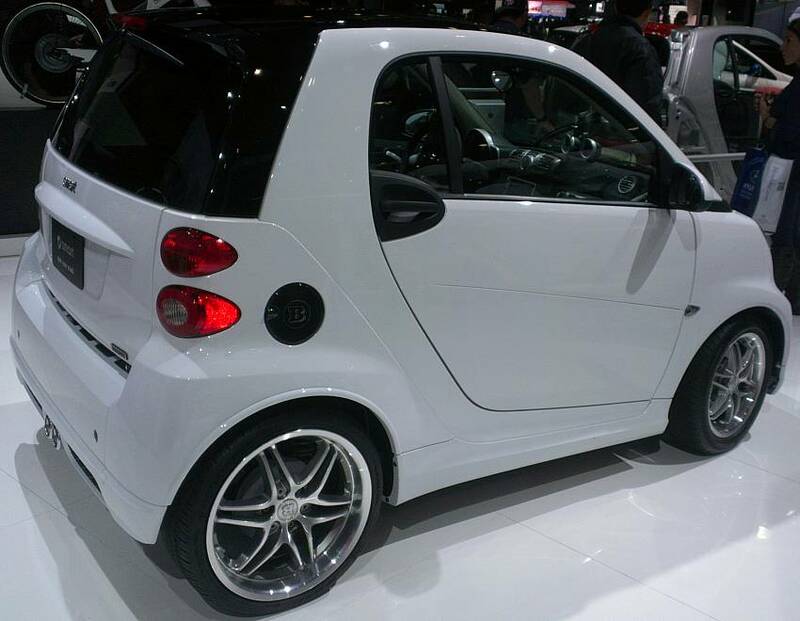 A two door car that gets 40 miles per gallon - thats Smart. 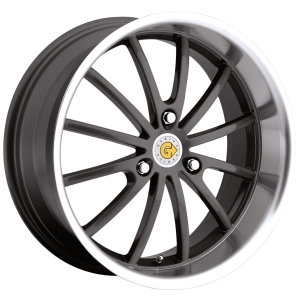 17 inch wheels with a 3 inch lip - thats Genius!